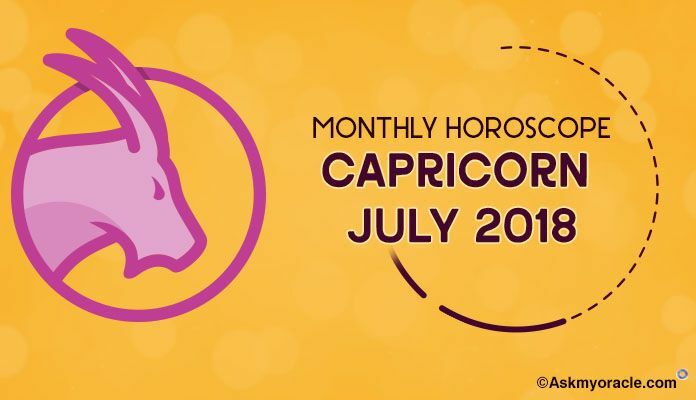 If you are born between December 22nd and January 19th, then you are a Capricorn. People born under this sun sign are well disciplined and responsible individuals. They are ambitious and have amazing control over themselves. They make wonderful managers as they have innate leadership skills in them. They can comfortably manage different people and situations. For them their family always comes first. They are one of the most serious of all the 12 zodiac signs. We know that every zodiac has some unique characteristics attached with it. These personality traits are because of the influence of the planets and therefore we cannot negate them. Likewise, sleep and sleeping patterns are also affected by the planets which reflect in the sun signs. This post highlights these different patterns related with sleep that have been observed in Capricorns. Capricorns are practical in their approach and therefore, sleep for them is just another activity of life. It is nothing more than a part of their routine. They usually have defined time to go to bed and wake up as they are very disciplined but they don’t mind sleeping a couple of hours extra when they are on a holiday. But this happens only when they know that no work is getting suffered because of their sleep. But when they are sleeping, it is not necessary that they are completely relaxed because they have a lot on their mind which doesn’t let them enjoy their sleep. 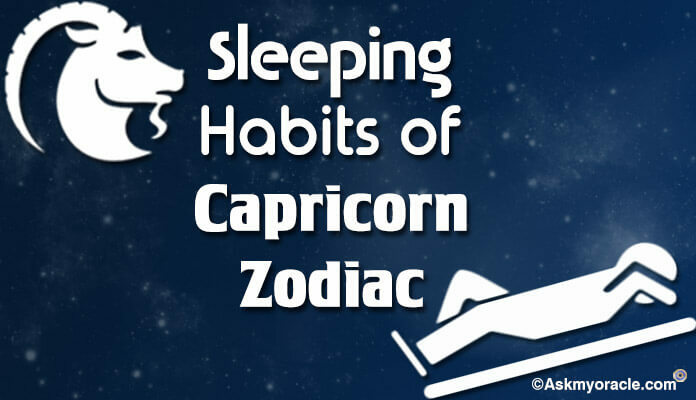 If a Capricorn is stressed then he or she can have serious sleeping troubles. They may even suffer from insomnia because of stress. They badly need to understand how to relax when in bed, how to not be always practical when it comes to sleep, why sleep is not just another activity and how important it is. For them, it is nothing more than a necessity and it reflects in their approach. Capricorns love their work and often they are workaholics as they are ruled by Saturn. This is another reason because of which they compromise with their sleep. Every sun sign has some unique characteristics attached with them when it comes to sleep. Capricorns usually sleep on their back. They require enough space to stretch their body when they are sleeping. Though they don’t know how to relax their mind but they make sure that they spread and stretch so that their body is at rest completely. They sometimes snore but it is kind of sweet snoring. Meditation before going to bed helping in relaxing the brain and body. Deep breathing and concentration can prove very effective. When you are in bed, enjoy the space and forget about everything else. There is no harm sleeping a little extra if your body demands it. With these remedies, you will find yourself fresher when you would wake up because not just your body but also your brain will feel better.